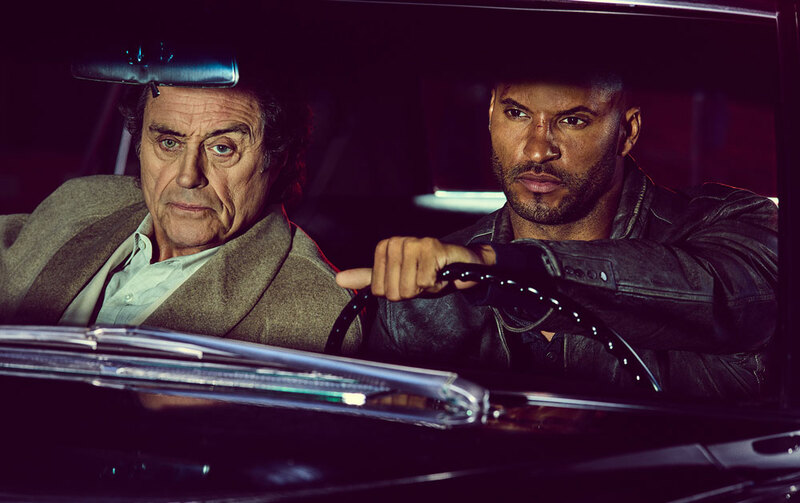 With just two episodes, the new Starz show “American Gods” has displayed more originality, depth and complexity of tone than most TV series achieve in multiple seasons. Moving effortlessly between grim darkness and fantastical whimsy, it plunges into the multifaceted religious experience while also investigating the human experience. 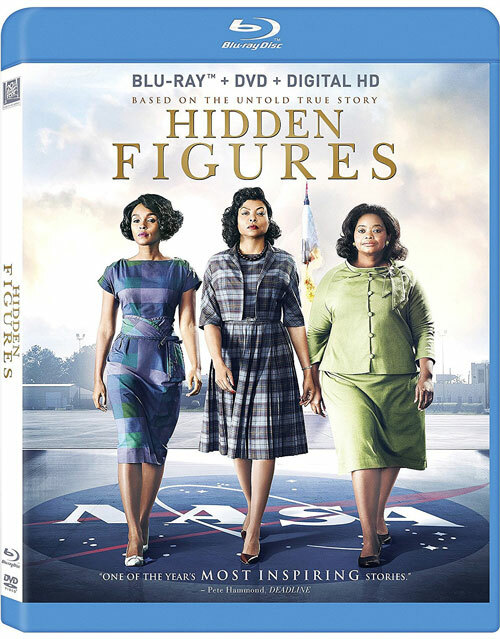 And although it is based on Neil Gaiman’s excellent book, this slice of television perfection could only have been delivered into a new medium with the magical realism of showrunner Bryan Fuller. Throughout his career, Fuller has shown an indelible ability to uniquely traverse between the light and dark, but it’s not until “American Gods” that Fuller was able to perfectly unify so many of his particular idiosyncrasies, obsessions and visions. As a writer and producer, Fuller has worked on many beloved projects over the years, whether it’s his start in the “Star Trek” universe, his canceled-too-soon dramedy “Wonderfalls” or his work shepherding the cheerleader storyline in the first season of NBC’s “Heroes.” He also tried his hand with ethereal creations in “Dead Like Me” and dabbled in the comically macabre world of the Munsters with the failed reboot, “Mockingbird Lane.” But ultimately, the two shows that best reflect his ethos and duality are “Pushing Daisies” and “Hannibal.” While both cater around an eccentric cast in a sort of hyperrealistic version of life, their tones could not have been more different. And it wasn’t until “American Gods” that Fuller found a way to unify them under one story. Michael Mann’s 1995 crime thriller is one of the best films in the genre, and it’s aged remarkably well in the 20-plus years since its release. 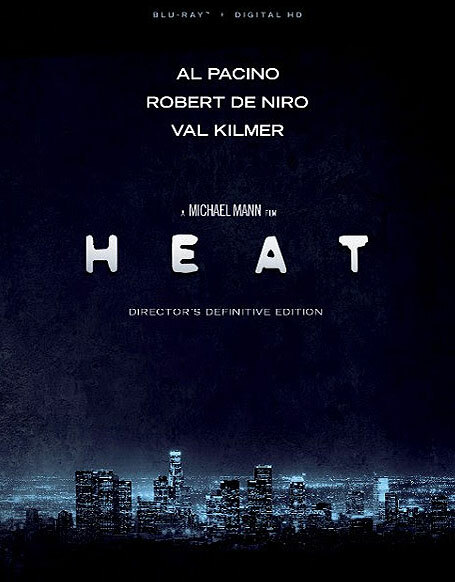 Though the movie is perhaps best known for the iconic diner sequence between stars Robert De Niro and Al Pacino, whose cat-and-mouse tension permeates the entire film despite only sharing two scenes together, “Heat” has so many memorable moments (including the opening heist and the climactic shootout) that it continues to be imitated to this day. 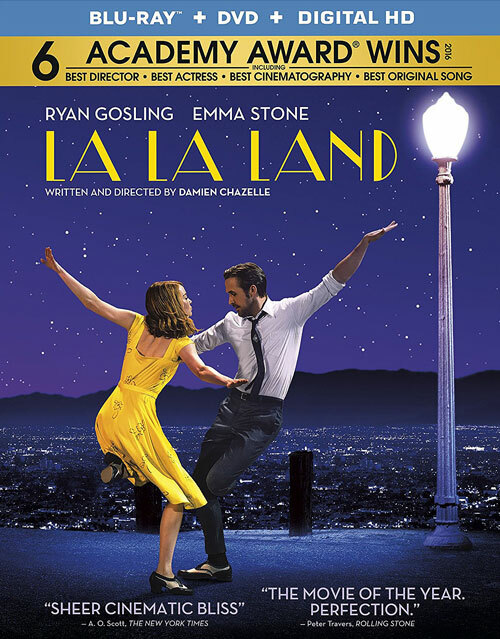 Although there’s nothing different about the director’s cut featured here than the one that appears on the 2009 Blu-ray (for all intents and purpose, this is the official version of the movie), the new 4K remaster that was supervised by Mann is such a treat that it makes this rerelease a must-own for diehard fans. William S. Burroughs once wrote, “America is not a young land: it is old and dirty and evil before the settlers, before the Indians. The evil is there waiting.” It’s a bold, if apocryphal, reading of the undercurrents of the country but not without its merits. The United States has always promoted and touted the greatest ideals for humanistic liberty and morality in the history of the world. However, that rhetoric is at odds with the practical reality of a country divided by prejudice, greed, self-interest and ultimately craven violence. The dichotomy between the ideal and the actual creates a moral spectrum on which people fall depending on their own beliefs and actions, and it’s also the main theme of the best television show currently airing in the U.S.
Based on the incredible 1996 film “Fargo” by the Coen brothers, FX’s TV series of the same name uses that movie (and indeed the entire Coen filmography) as a jumping off point to deliver some of the best mixture of dark comedy, horrific violence and complicated characterization since “Breaking Bad” went off the air. 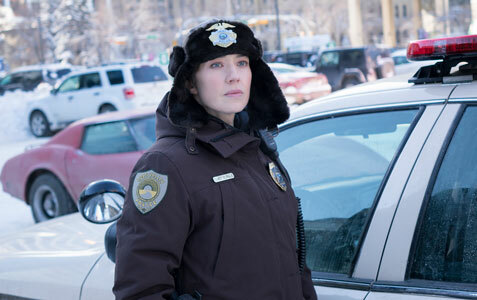 Spearheaded by executive producer Noah Hawley and his team of writers and directors, the show has used the same snowy setting of the Coen Brothers’ movie over the course of two seasons (and another currently airing) to examine what happens when the chaotic and the orderly clash, and how people gravitate to one side or another in the midst of a moral maelstrom. By taking on such a weighty topic, usually only as a theme or undercurrent, Hawley and company deliver a fascinating and unique look into a world slightly removed from our own but nonetheless existing as a funhouse mirror of the country’s own muddled soul.